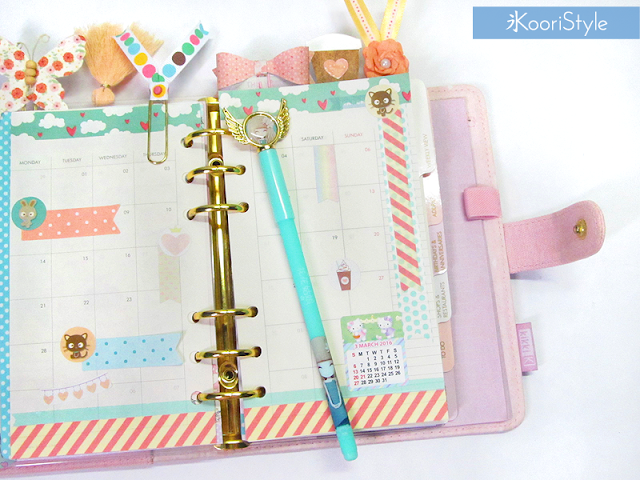 Hi Friends~ ♪ I can’t believe how fast the year’s going by! 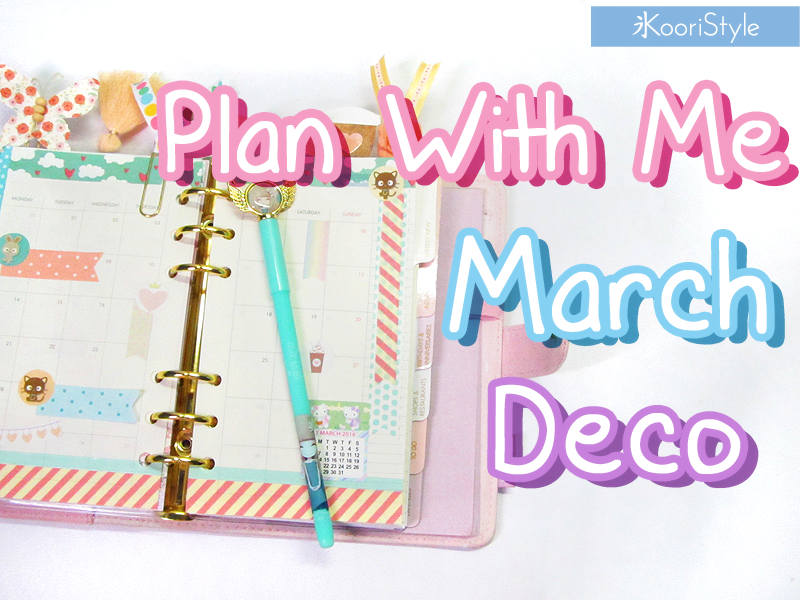 March has arrived and I decided to share with you its monthly decoration on my medium Kikki K time planner ♥. 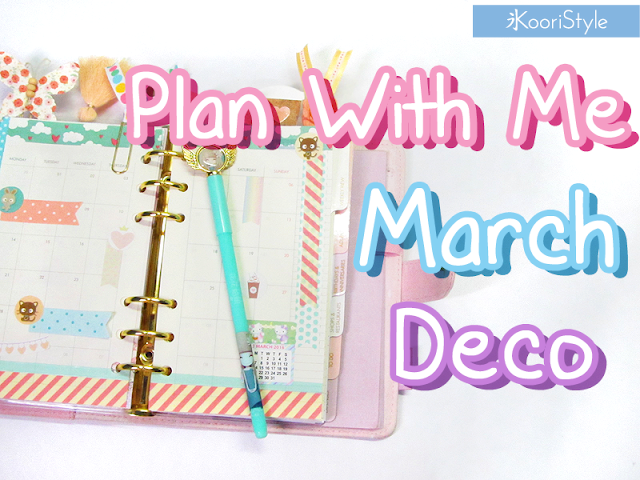 Do you have any special plans for this week? I'm waiting for the weekend to make some shopping hehe. I'll see you soon my dear Friends, have a nice day ♥!